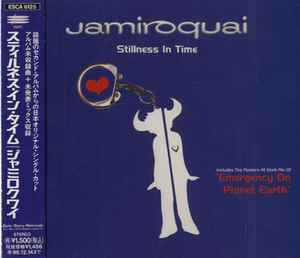 "Stillness In Time" was first released as single in Japan in December 1994, but it wasn't released as single in UK and Europe until in June 1995. Released as the fifth and final overall single from British band Jamiroquai's second studio album, The Return of the Space Cowboy. The track peaked at number 9 on the UK Singles Chart, making it the group's highest-charting release to that date.